Wood is one of the most appreciated and used materials in the world, with an ancestry dating back 400 million years ago. Its intricate, complex texture, roughness, variety of hues, tones and species define and create a magical material able to be shaped and shape our lives at the same time. In the kitchen wood is the most preferred material when it comes to furniture, offering a cozy warm atmosphere we all associate with this core of the home. 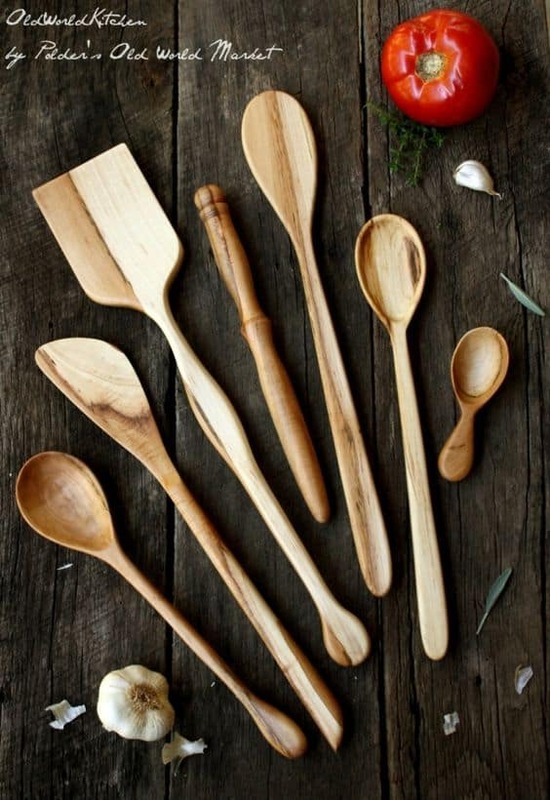 But for the creative crafter, wood can be transformed and molded into incredibly delicate and beuatiful kitchen utensils that are healthy and safe for usage in comparison with all those modern plastic gadgets that contain harmful toxins that pollute our food. The traditional wooden spoon has an inner beauty that lies in the complex texture of the wooden fabric, the arrangement of the annual rings preserve din the design and in the rough texture of it. 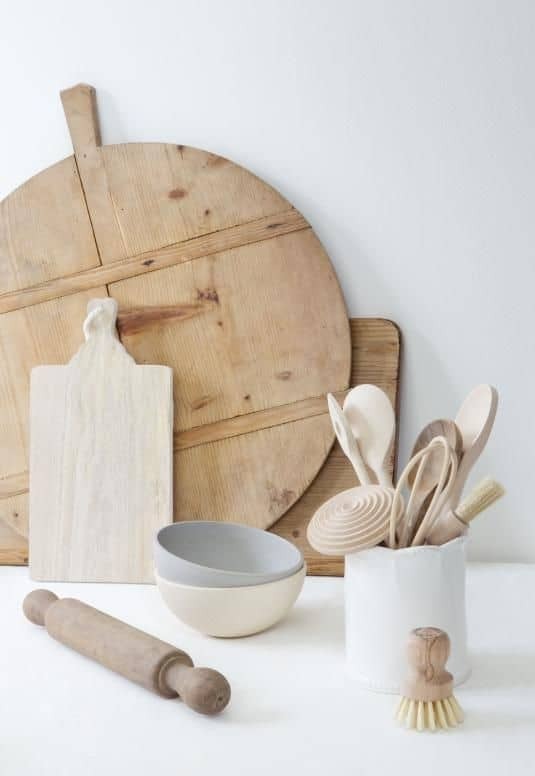 We have selected 28 delicate beuatiful wooden kitchen utensils anyone would love to own and use in their kitchen. 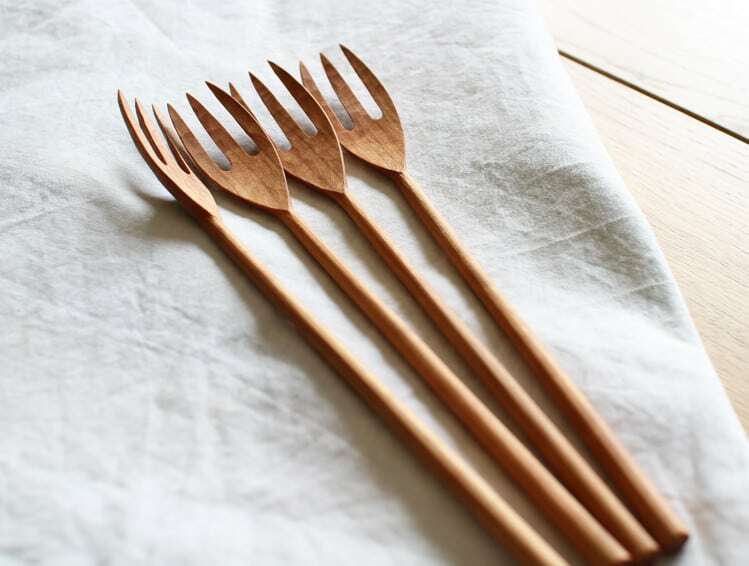 Enjoy the gallery and choose your favorite utensil. 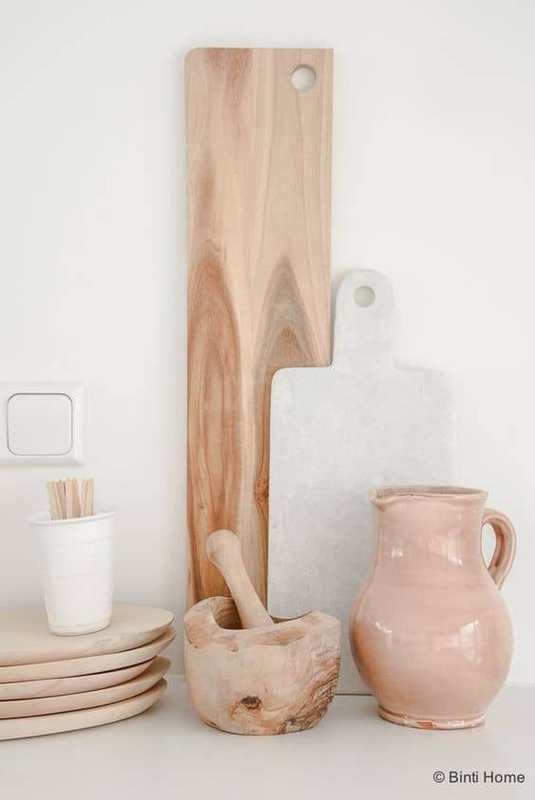 Wood and ceramics will always go hand in hand in the kitchen. The natural tones of the wood, cozy and warm merge beautifully with the glazed surface of a water can. The right ingredients come in right measurements. 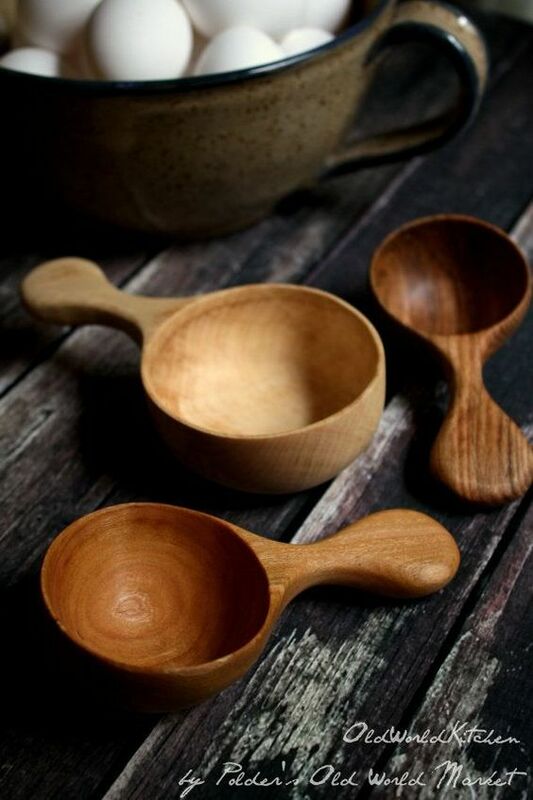 Explore the beauty that lies in a pair of sculpted wooden measuring cups. 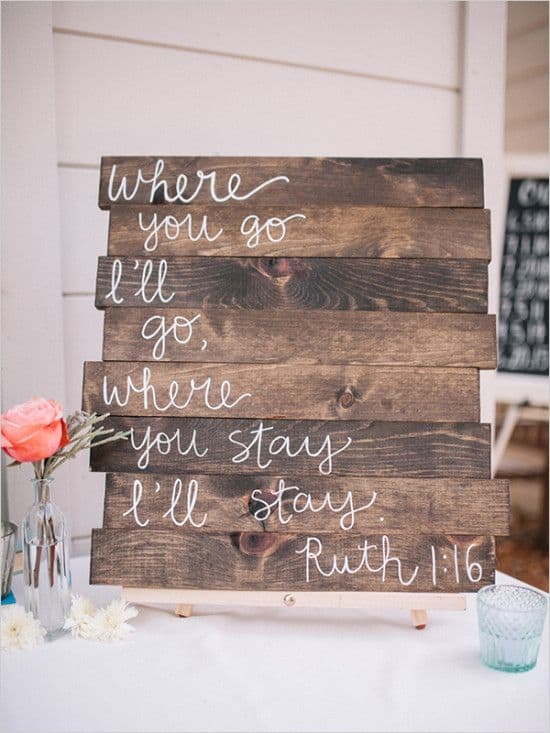 Pallet wood can be used to create a kitchen board where using chalkboard, you can state the daily menu along with special messages for your loved ones. 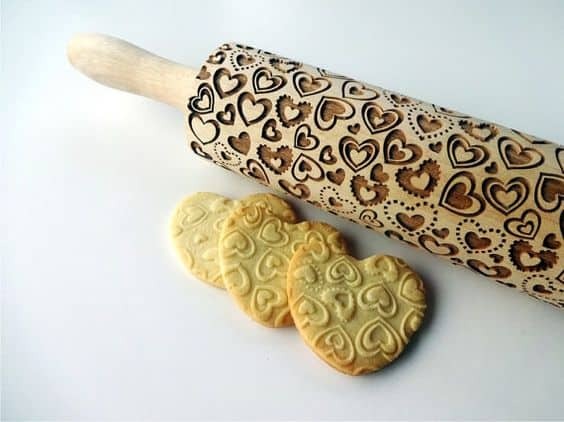 If you’ve got a sweet tooth, this dough roller has an intricate gorgeous design laser engraved on it for deliciously beautiful cookies. The versatility of wood has no boundaries. 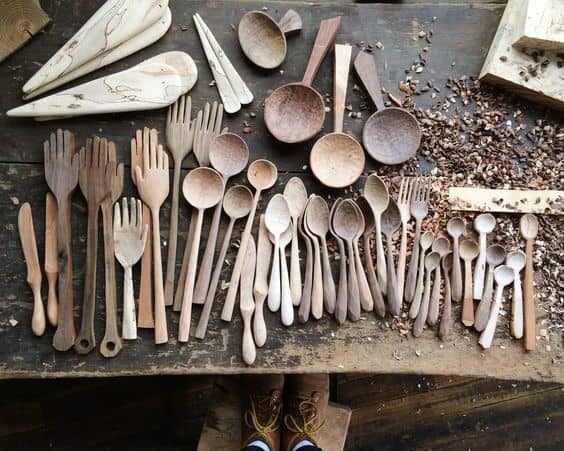 Practice your sculpting techniques and create an entire collection of wooden cutlery. 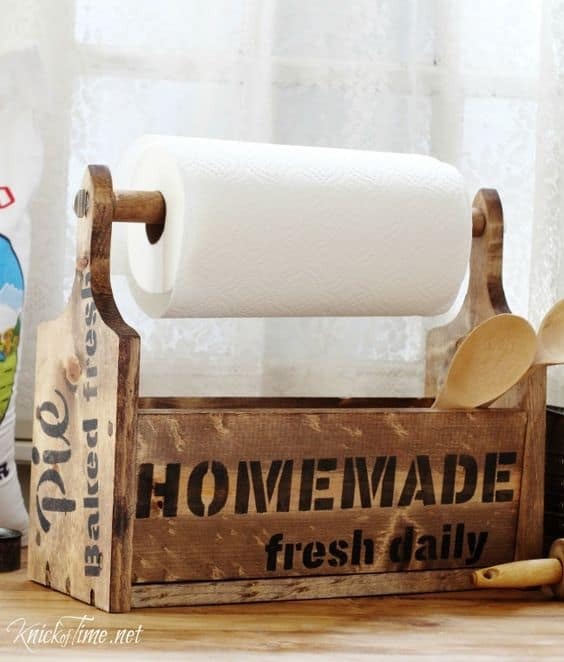 Use an old milk bottle box as a paper towel holder on your kitchen counter. 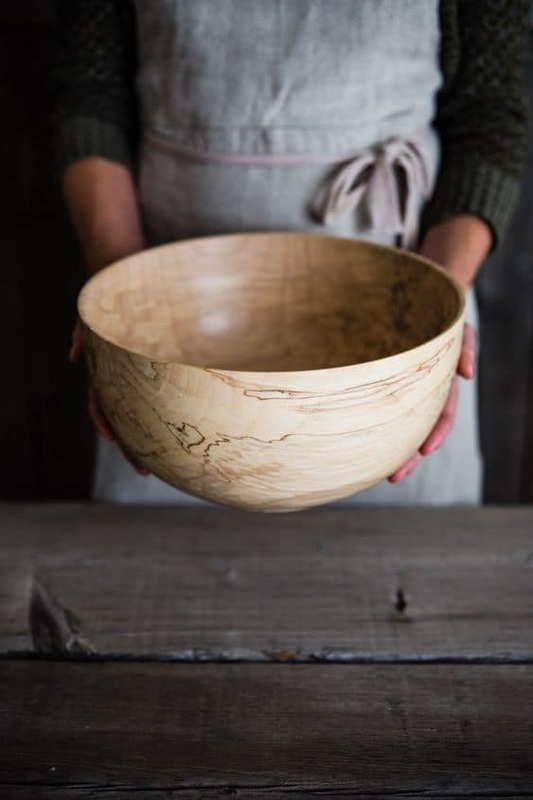 Hand sculpted wooden bowls will truly transform your meals. Leave them rather raw in shape for a better feel and understanding of the natural beauty of the material. Nature calls to natural. 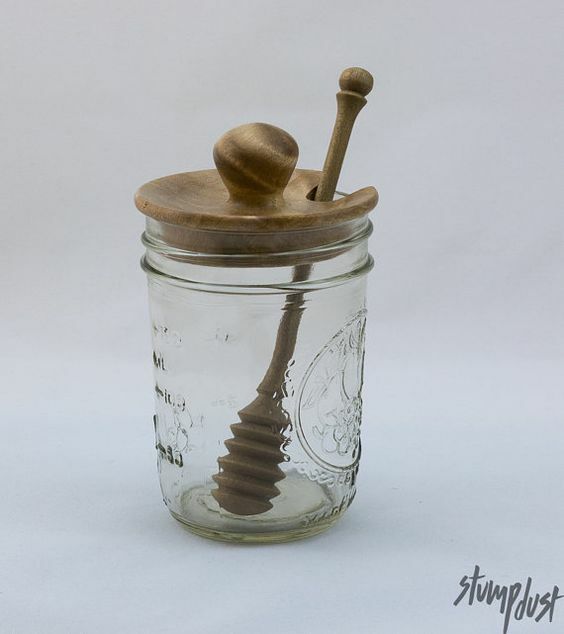 Wood and honey merge into a fun gorgeous creation useful in the kitchen for the tea affectionate and more. 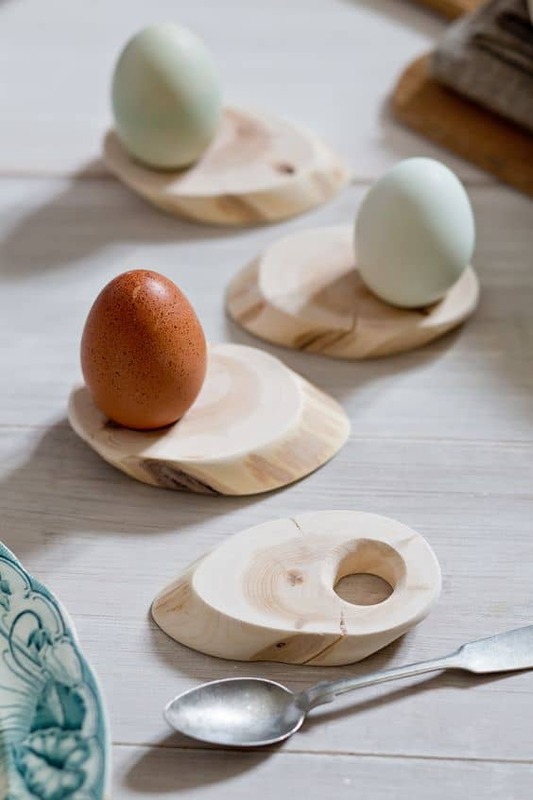 Displaying food is an art in essence so why not use natural materials to express your culinary techniques?! 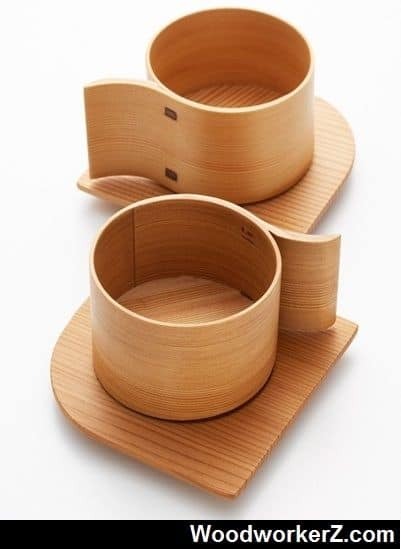 The perfect bowl can be created out of bamboo wood. Store grainy products of the earth in an earth material. 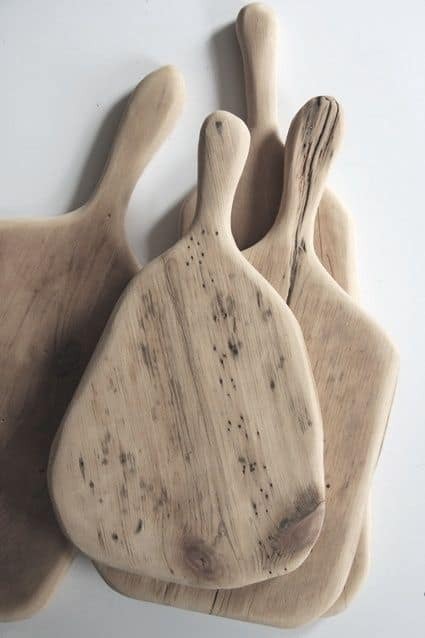 Scandinavian style has been infused into these simple yet elegant looking wooden chopping boards. 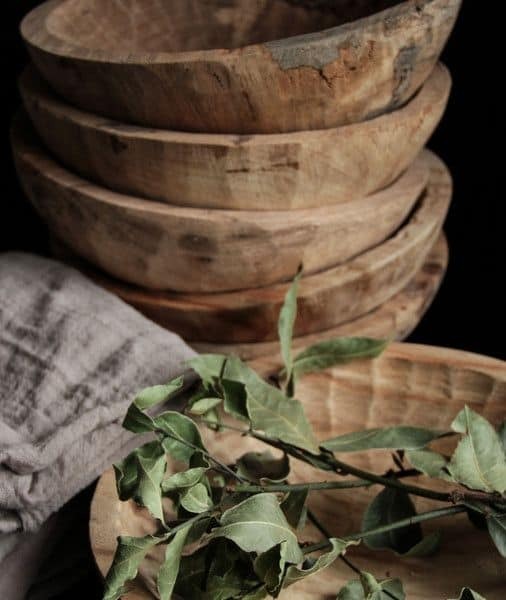 The warmth of the wood makes you really appreciate natural materials and ingredients. 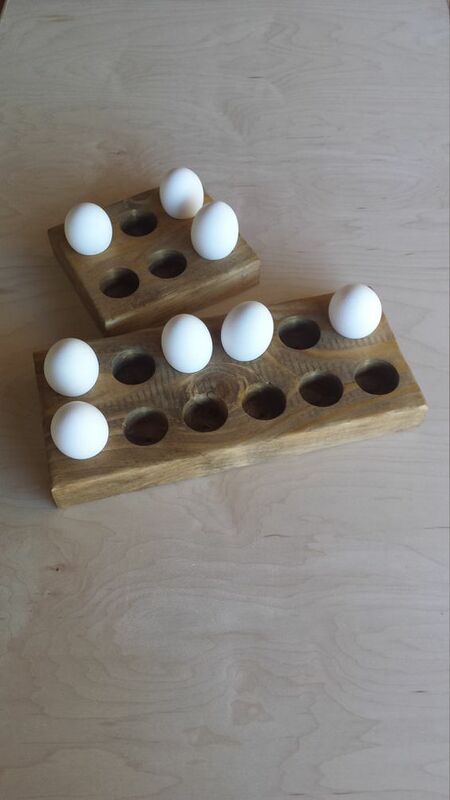 A fun beautiful method of storing your fresh eggs in the fridge. 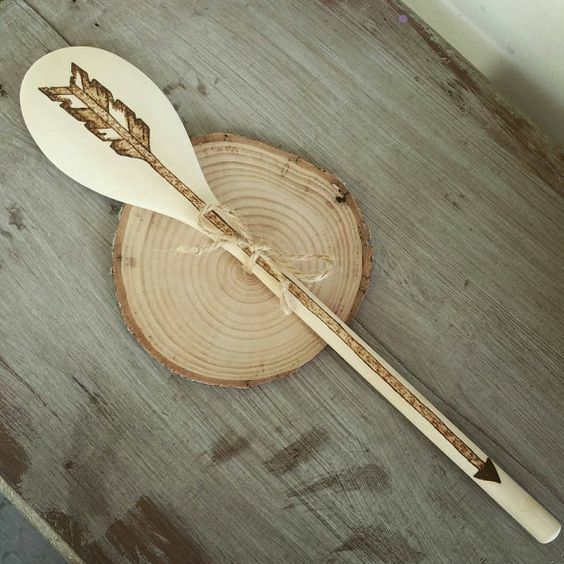 Preserve and pass along your wooden kitchen utensils to your children as incredible sensible memorabilia. 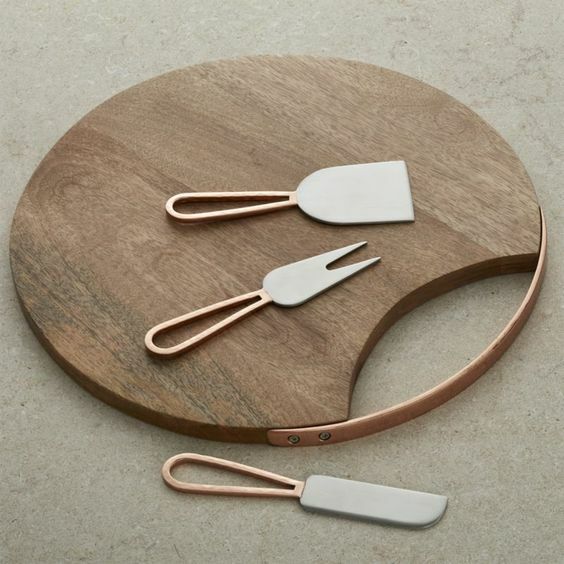 Carve kitchen utensil sets for your modern kitchen and create wonderful contrasts. 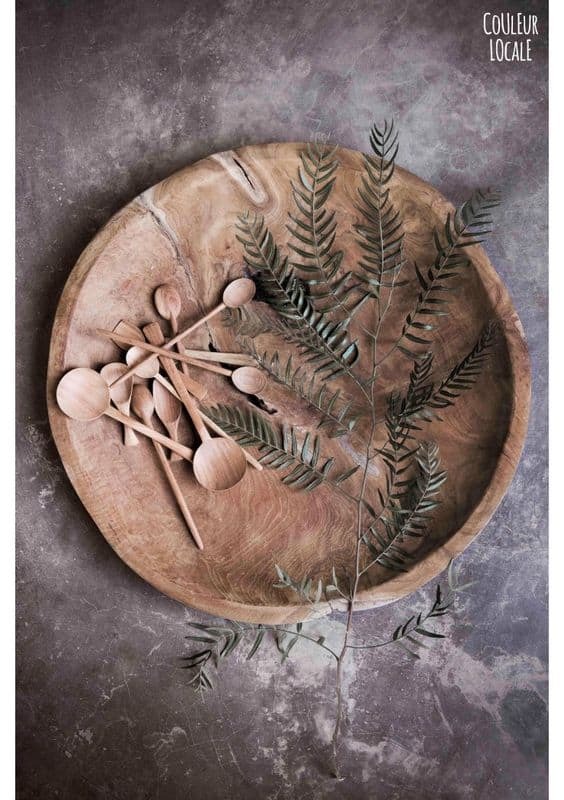 The simplicity of a wooden bowl on a concrete/ marble counter top. Perfectly molded shapes do not merge with the roughness of natural wood. 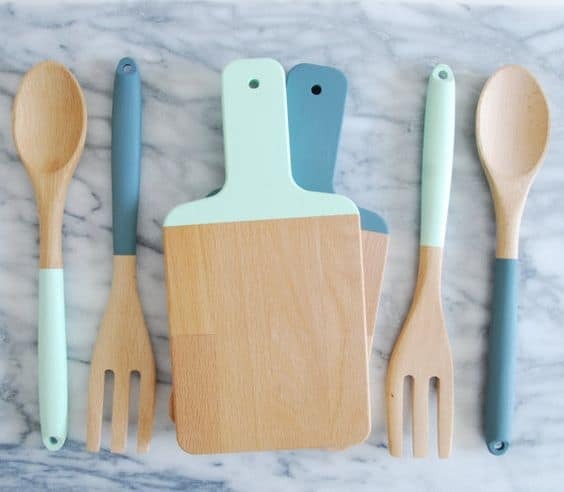 Add a fun twist of color by dipping your utensils in some fresh pastel paint. 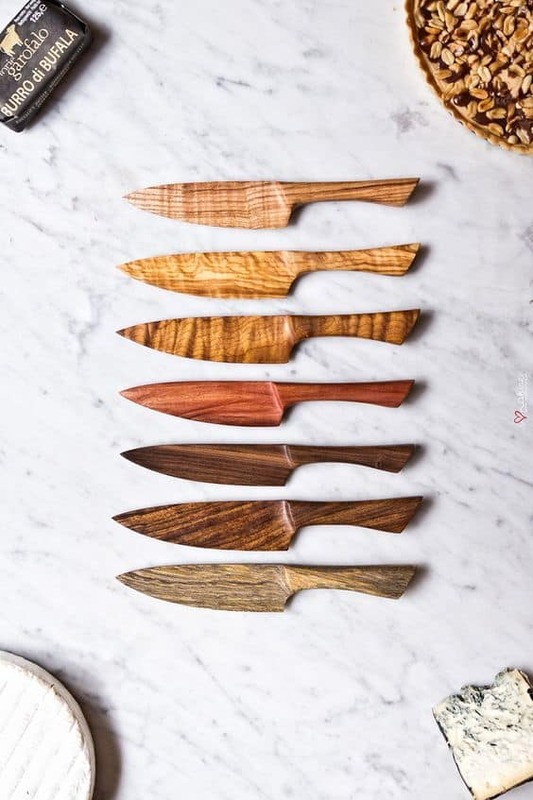 A cheese and cake wooden knives set like no other. 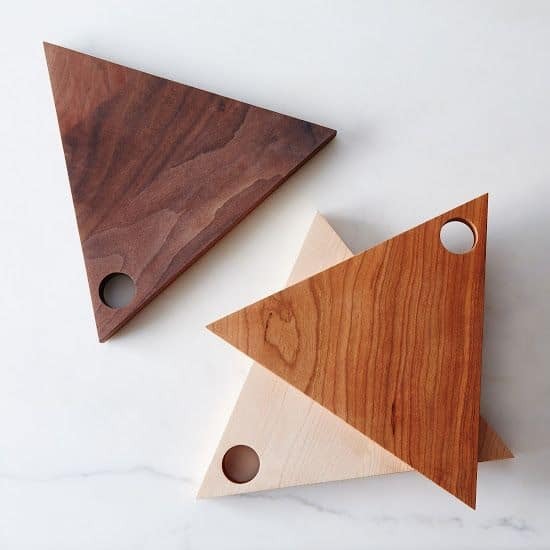 Geometrically shaped wooden chopping boards fit wonderfully into a modern kitchen design. 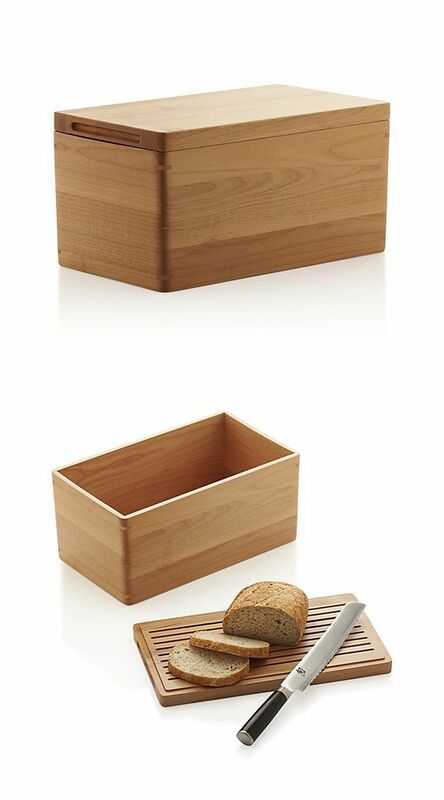 Bamboo wood can be used to shape modern kitchen utensils and accessories. 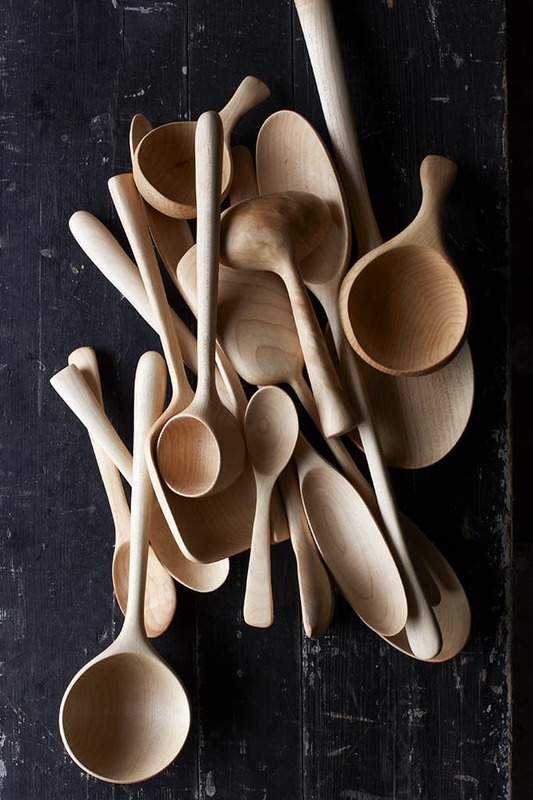 Wooden cutlery usually resumes to spoons and cups but the above fork collection exudes beauty. 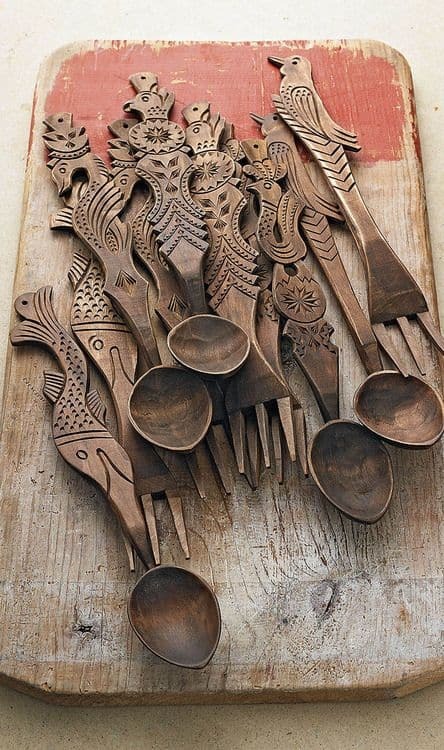 Express your creativity and decorate your wooden cutlery. For those who are more advanced, increase the levels of details on your cutlery sets and transform a simple utensils into a work of art that will be appreciated for a long time. 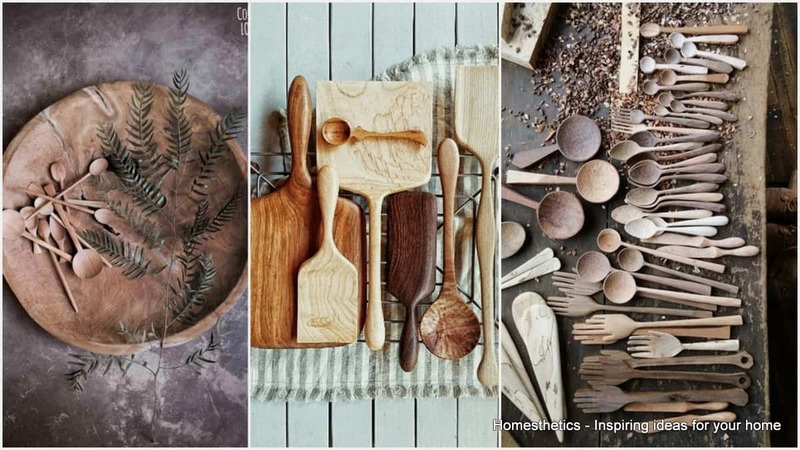 The beauty of a collection of wooden elements. 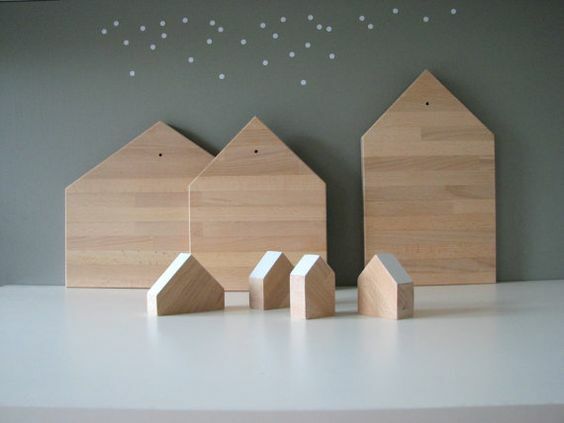 A modern chopping board design with a twist can be incorporated into your kitchen collection. 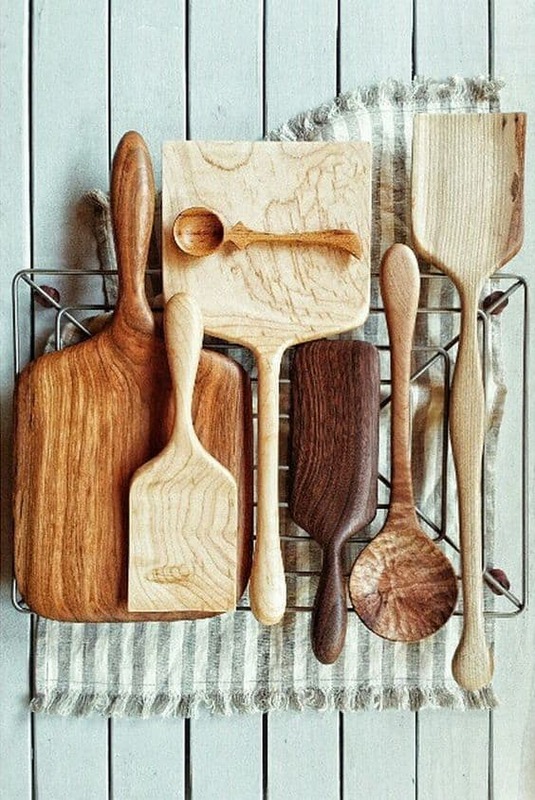 Let the annual growth rings and natural texture shine in your designs of Wooden Kitchen Utensils. 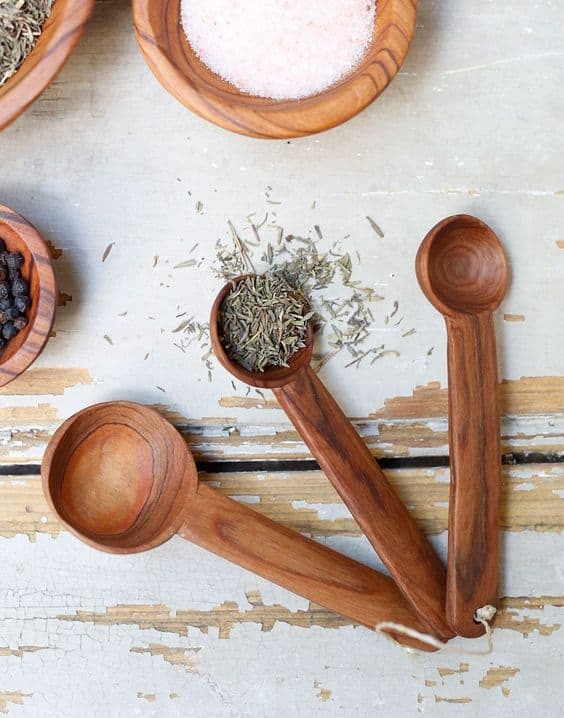 How many of you still use wooden kitchen utensils? In the end we would love to hear your take on this delicate topic with a natural feel. Leave your valuable feedback in the comment below.